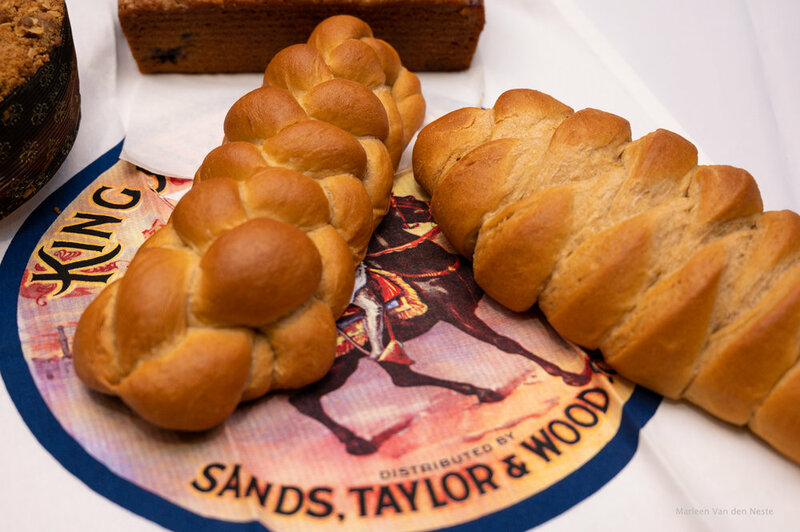 Being from Europe, bread is “sacred” and treated with the utmost respect! A few months ago I decided to start baking my own bread and miraculously discovered (against all odds) that I can actually succeed in this! 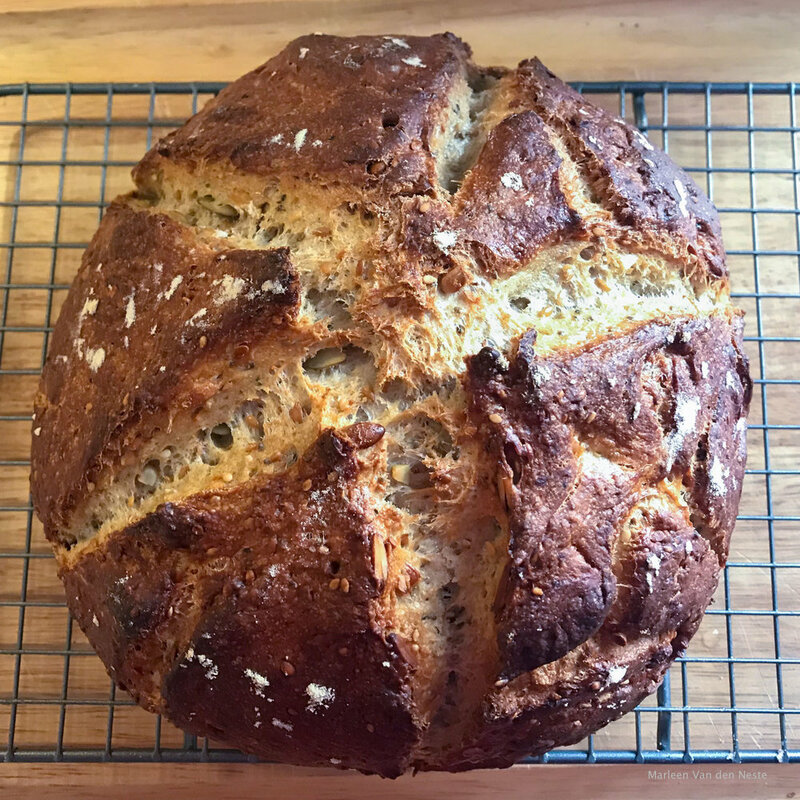 I developed my own whole wheat, multi grain, multi seed bread and it is delicious! See photo at the end of this blog. 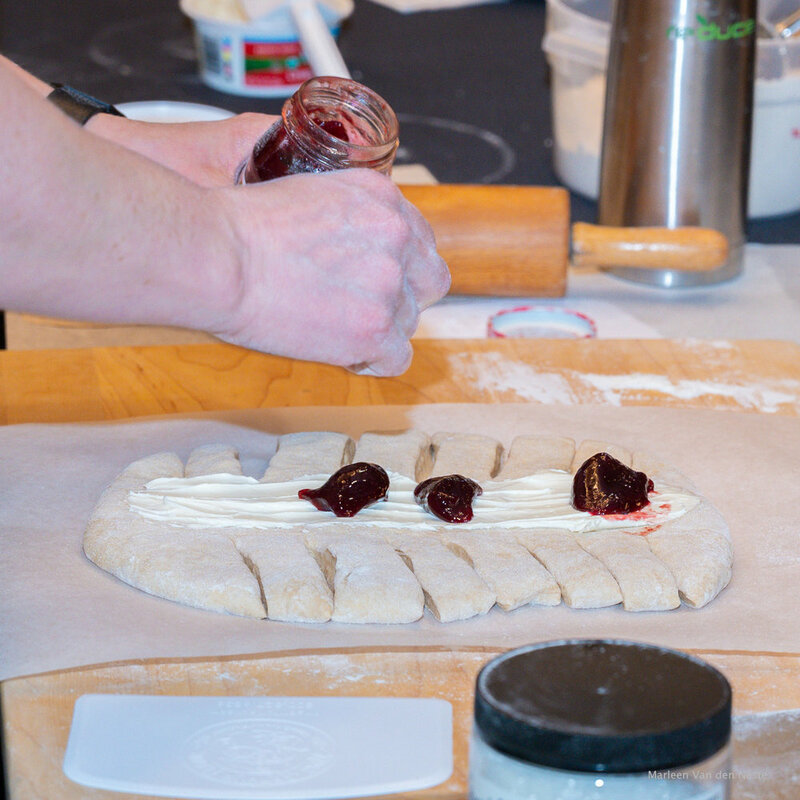 But there is so much more to learn and I was therefore very happy when I came across an announcement of a baking demonstration by King Arthur Flour in my hometown (Gaithersburg, Md.) This was offered as part of a road trip by a King Arthur team, visiting schools to teach kids to learn, bake and share. The program is called “Bake for Good". The demonstration was just wonderful! What a great ambiance! The King Arthur team was very welcoming and friendly. A large table was set up in the front of the room with ingredients, utensils, measuring cups, bread rollers, samples, etc. 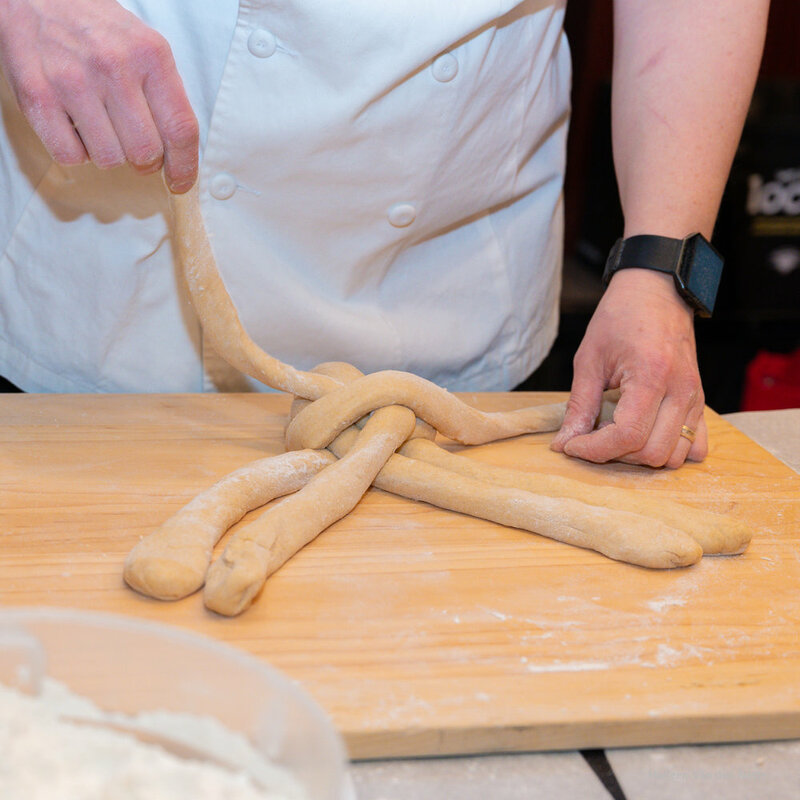 While the instructor was talking and showing how to knead, roll, let rise, knead some more, add ingredients and knead again, we could simultaneously watch a more close-up view on a large screen. 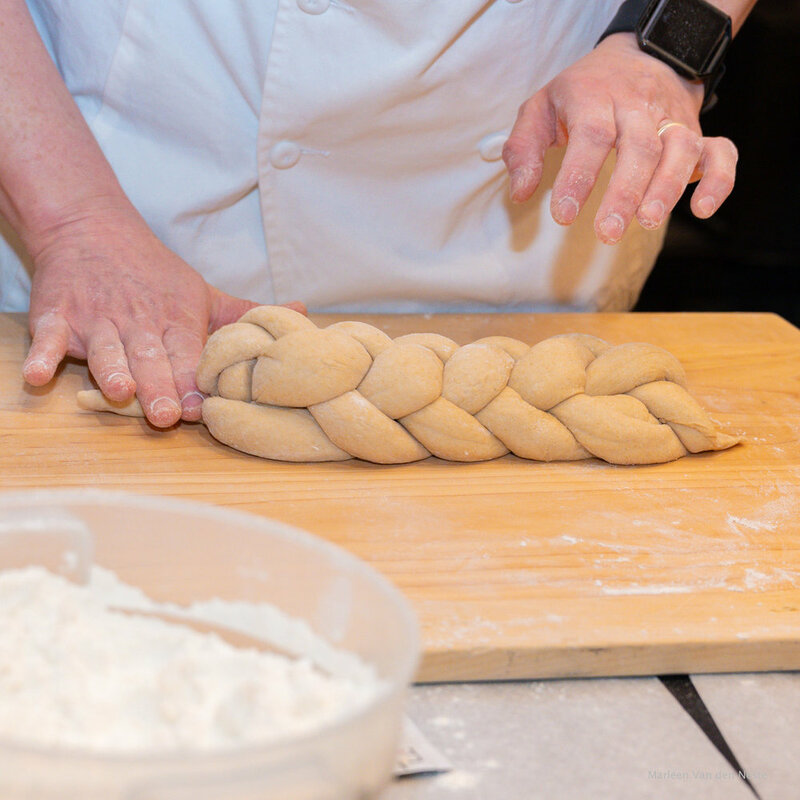 We learned about making whole wheat yeast bread, quick bread and braided bread and much more. There was a raffle at the end with some really fun door prizes. And at the end everybody was given a bag with flour, recipes and other goodies. Here are some photos, taken with my brand new Nikon Z6.